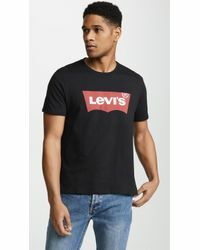 Founded by Levi Strauss in the 1800s, Levi's has a well established reputation for premium denim. 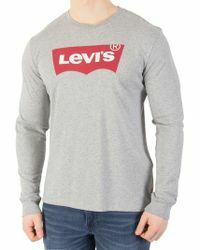 The world-renowned label has a legacy stretching back more than 100 years and remains the go-to name for timeless pieces. 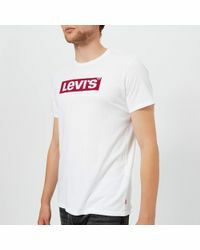 Focusing on innovation and the quality of design, Levi's products are the ultimate closet staple. 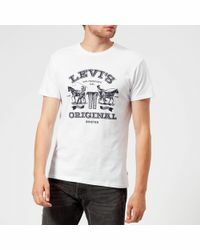 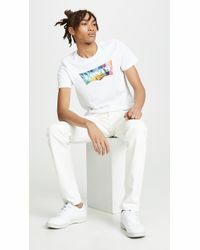 With designs based on the Levi's archives, men's Levi's T-shirts offer a contemporary take on versatile classics. 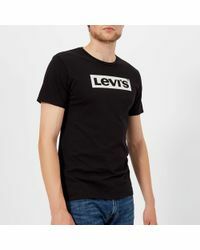 Made from soft cotton, each T-shirt and polo shirt will fit seamlessly into everyday wardrobes. 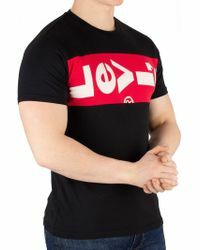 Graphic prints, bold colourways and company branding lend themselves to a distinguishable finish.